It's very common for people to give out a gift of wine or even a bottle of bubbly on a hen do and when you are giving somebody that sort of gift what you really need is one of these brilliant pink bottle bags. 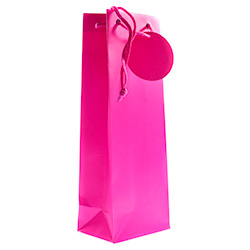 These items are amazing quality and come complete with a circular gift tag of the same colour. 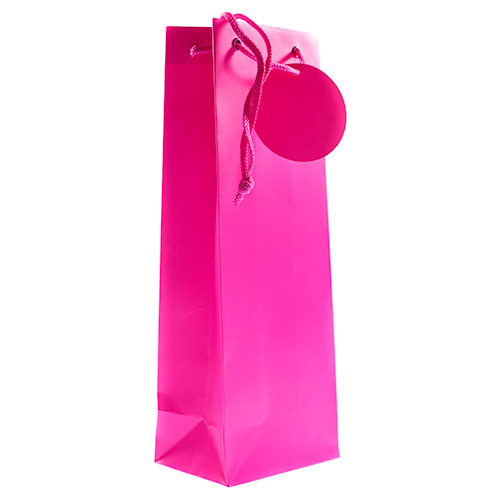 These items also come as part of a range and we have a medium pink gift bag, if you have a few presents to give out they may be a better idea. 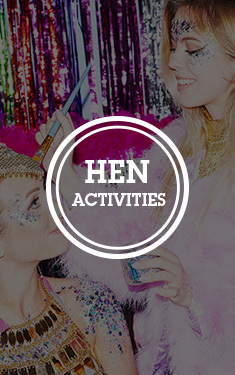 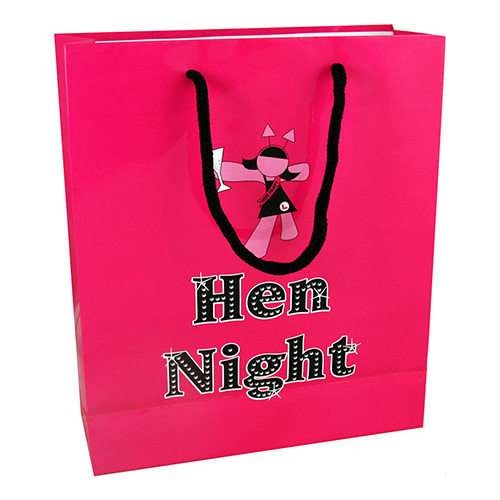 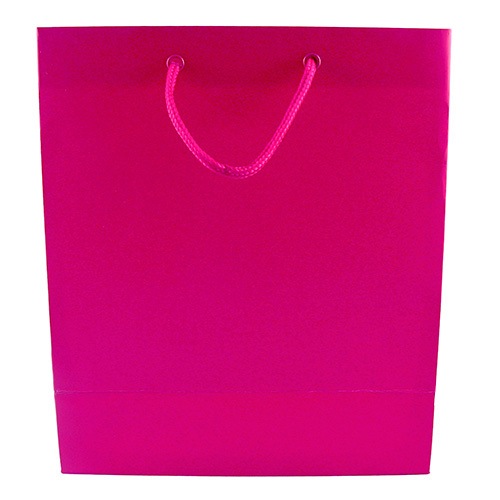 At this price this product represents outstanding value for money as they really are great quality, a pink bottle bag is the sort of hen night essential that you never think about but really need.